While boxed copies of Lightroom 6 are still readily available for around £100, you won’t find the latest version of Photoshop for sale on disc. That’s because Adobe only distributes its industry-standard image editing software via its Creative Cloud subscription service. You can still get boxed copies of Photoshop Elements for around £50, but why settle for the lite variant? 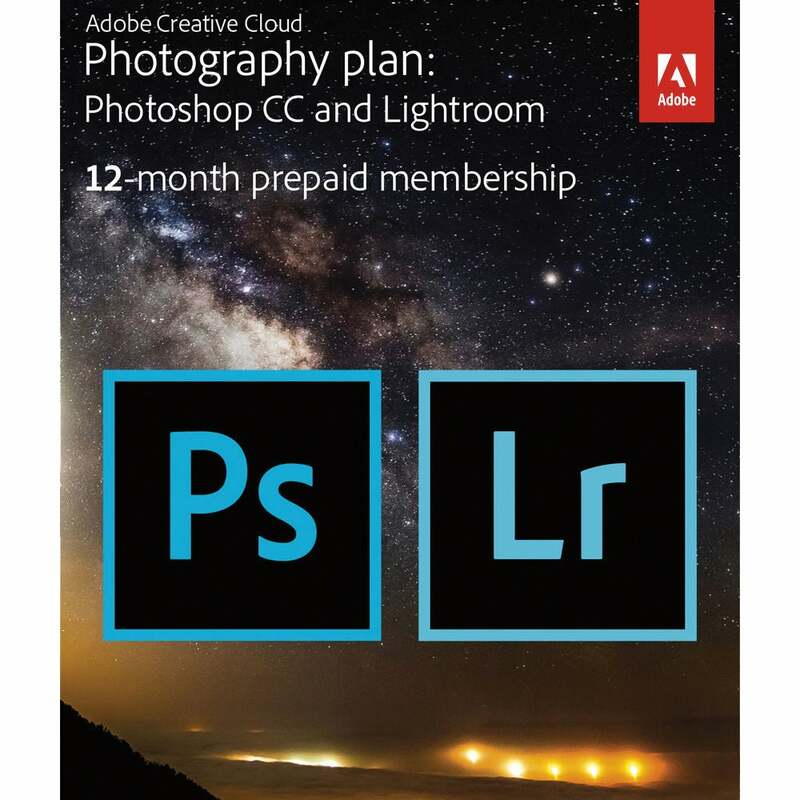 For an annual subscription fee of £102, the Adobe Photography Plan provides the latest versions of both Photoshop and Lightroom. Should you want to make a gift of it, you can buy it as a pre-paid software download card that’ll fit inside a Christmas card. 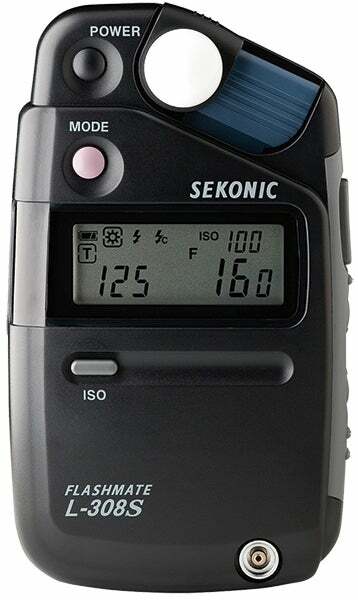 Built-in camera meters are generally very accurate these days, however having a decent light meter to hand can help you out in a number of additional ways. Not only will it be able to provide you with a much more precise reading, it’ll also allow you to meter for specific parts of the scene. In addition, you can use one to accurately calculate your flash settings when mixing ambient light with the light emitted from a strobe. If you want to build your off-camera flash skills, then acquiring and learning how to use a light meter is a very good place to start. The best thing about this impressive umbrella kit is its sheer flexibility. When combined with a regular flash unit, it can be used in a number of ways to provide soft, even light that’s ideal for portraiture. 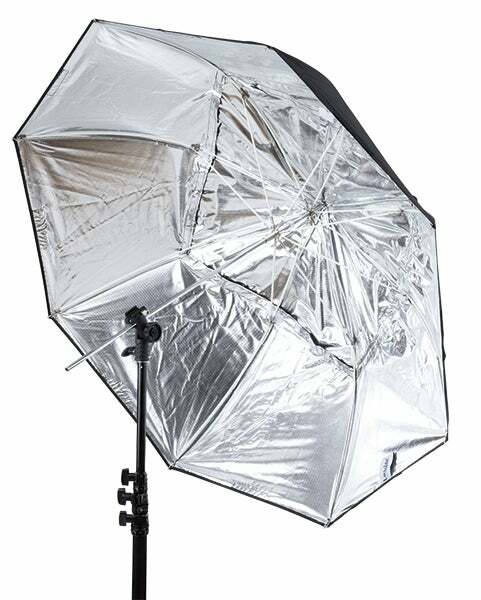 The white umbrella at the heart of the system is supplied with three detachable linings: a black outer lining with a detachable square door (that allows it to be used as a square shoot-through); a silver inner lining that provides added contrast to give your images a more commercial look; and, lastly, a white cover that enables you to turn the umbrella into a softbox. If you enjoy shooting landscapes then a set of decent neutral-density graduated filters is a must. 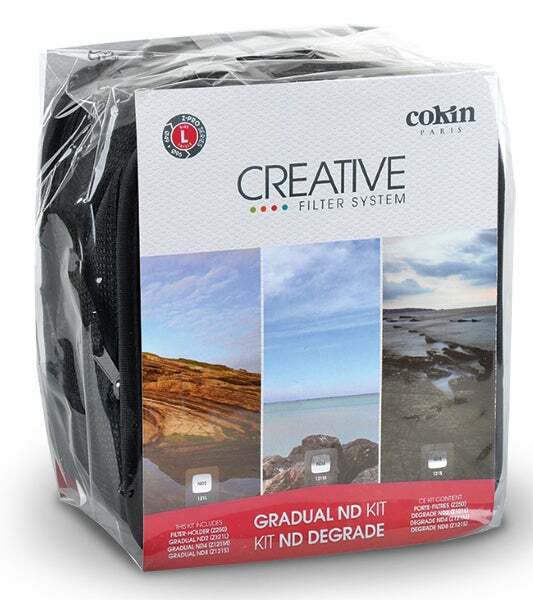 The U960 kit from Cokin contains everything you need to start experimenting with grad filters and as such represents excellent value for money. The kit contains a 100mm-wide Cokin Z-Pro filter holder that can accommodate up to three filters at once. You’ll also get three hard-grad organic glass ND filters into the bargain: an ND2, an ND4 and an ND8. You’ll need to buy an adaptor ring, though, which will cost around £10-£20 extra. While laptop and computer screens have become much sharper in recent years, the old problem of colour calibration remains an issue. That’s because different monitors display colours in slightly different ways. A mis-calibrated screen can have serious repercussions when it comes to printing, as what you see on your screen isn’t necessarily how the finished print will look. Calibration devices such as the Spyder 5 Pro help to prevent problems like this arising in the first place. 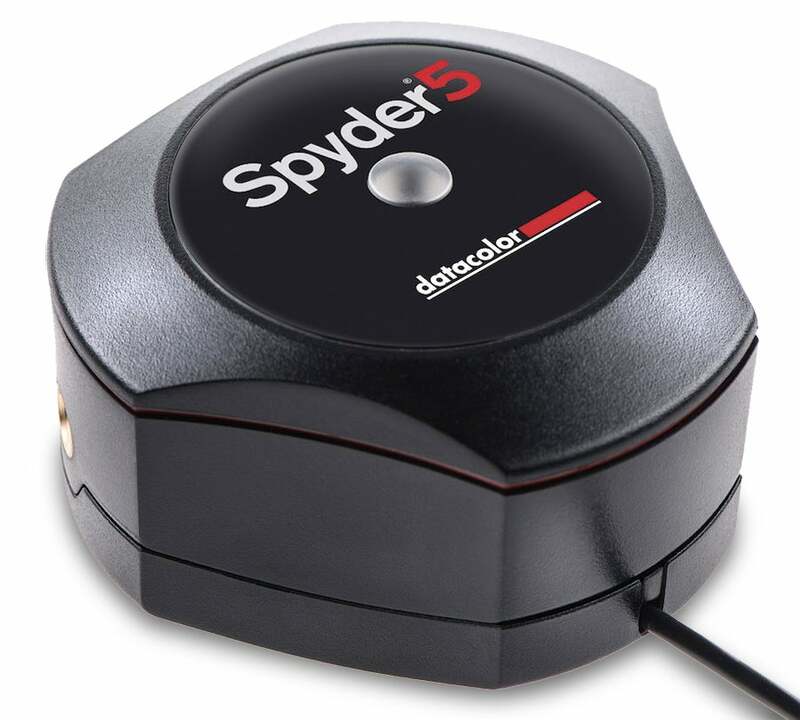 Calibrating your monitor with the Spyder 5 is a fairly simple process and will ensure that what you see is exactly what your printer will see, making nasty surprises a thing of the past. 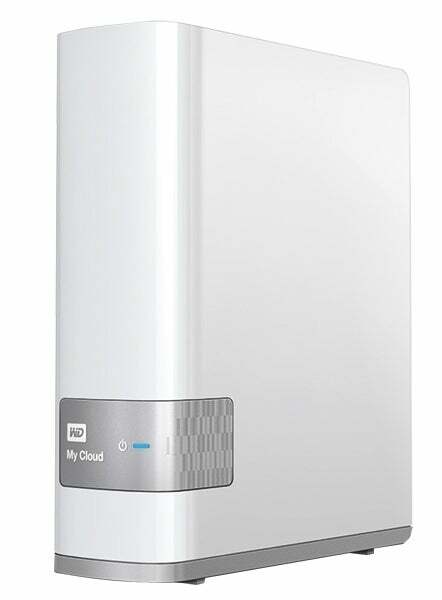 This Network Attached Storage (NAS) drive allows you to set up your own personal cloud storage service from the security of your own home. This means no more having to upload images to remote servers in mystery locations and then trusting your cloud provider to keep them safe. Better still, you won’t have to pay any of the monthly or annual service charges either. With 4TB storage there’s plenty of space not only for image files, but also your music, movies and documents. And, of course, you’ll be able to access the contents of the drive from anywhere you can access the internet. 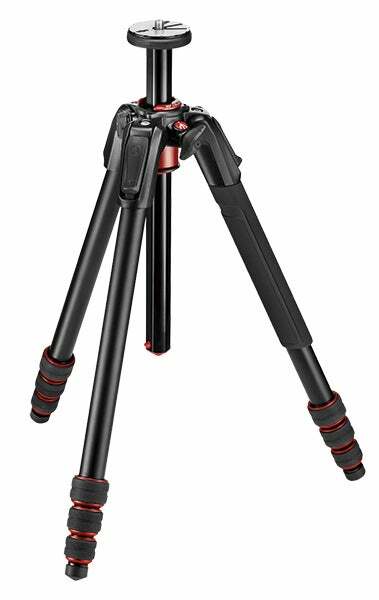 can be set at 90° to the tripod, to make easy work of low-level macro shooting. 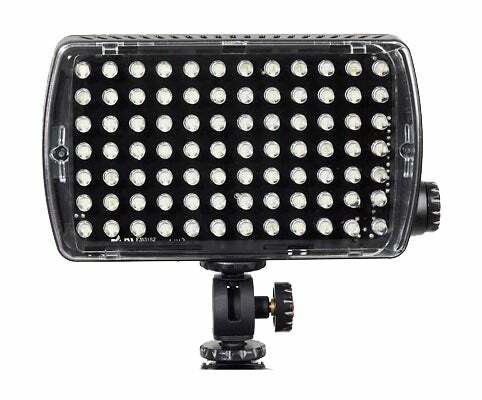 This 84 LED light panel delivers a 6000°K output and can be used as either a continuous light source or as a flash with four times the power. This makes it practical for both video as well as stills photography. The unit is powered by a rechargeable lithium battery and is supplied with a ball head mount that allows you to attach to the hotshoe of your camera, a tripod head or light stand. A single LED on the back allows you to see the controls when using it in the dark, while a dimmer control allows you to adjust the total output. The unit is also supplied with a range of gels to soften the light and alter colour temperature. 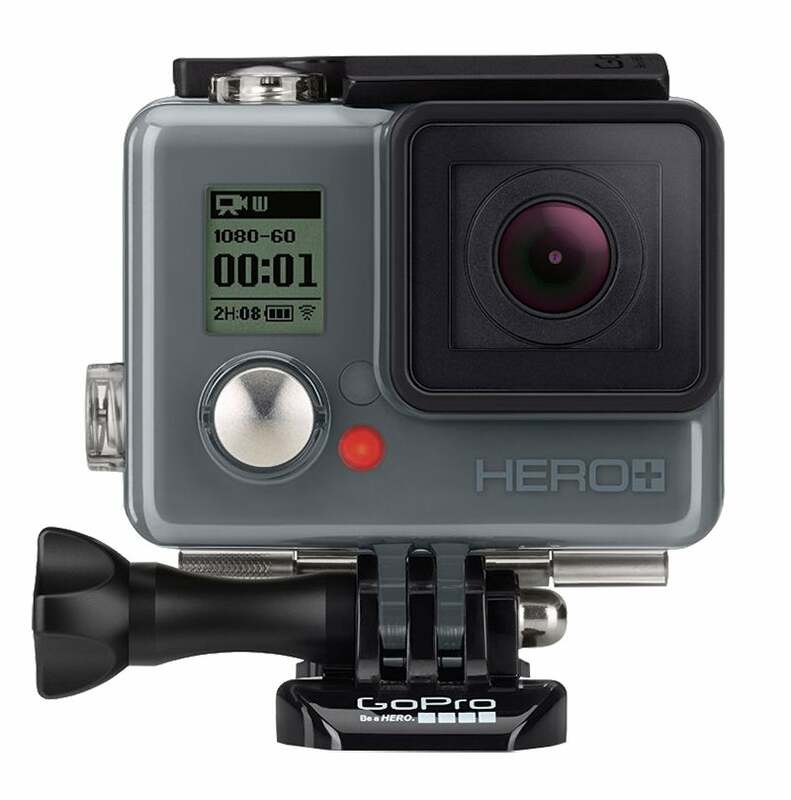 When it comes to action cams, GoPro is the undisputed leader of the pack, with a growing range of models to choose from. The Hero+ LCD is a relatively new addition that is billed as an entry-level model, but nonetheless comes with a built-in LCD display on the back that offers a degree of touchscreen control over the camera. Video can be recorded up to a maximum quality of 1080p Full HD at 60fps, while still images can be captured up to a maximum 8MP. Wi-fi and Bluetooth connectivity round things off, allowing you to share footage and stills to social media sites including Facebook, Twitter and Instagram. Off-camera flash is a creative lighting technique that can be used to achieve professional-looking portraits. While some digital cameras allow you to trigger an externally mounted flash using the camera’s built-in pop-up flash, a set of dedicated radio-controlled flash triggers such as these is a much more reliable option. 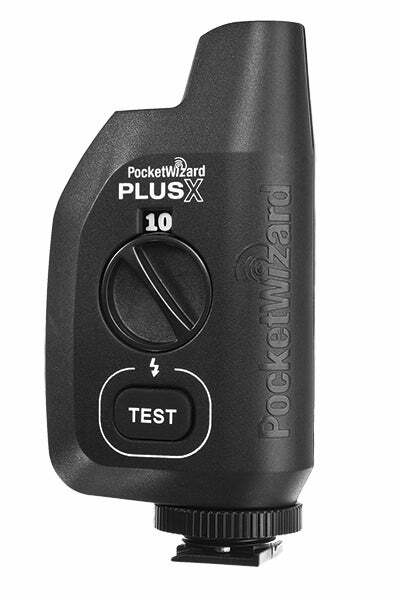 The PlusX is PocketWizard’s entry-level device, but is built to the same high standard as devices further up the line. Unlike more expensive models the PlusX doesn’t provide an LCD display, however each can be set to one of 10 individual channels via the main dial, making them a breeze to set up and operate.